Surprise! Meghan Markle is pregnant. Prince Harry and Meghan Markle are expecting their first child. 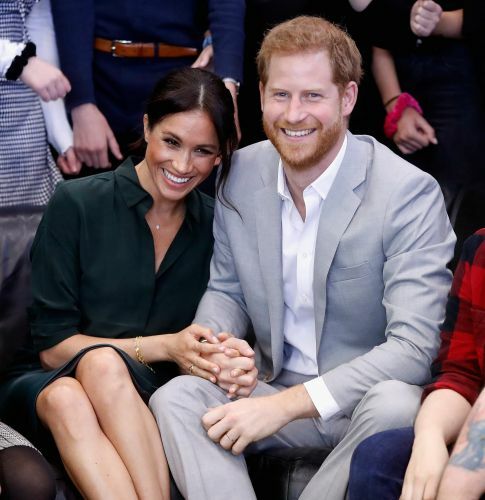 A statement was released by Kensington Palace on Monday morning stating, "Their Royal Highnesses The Duke and Duchess of Sussex are very pleased to announce that The Duchess of Sussex is expecting a baby in the Spring of 2019." The statement also thanked the public for the support they have received from around the world since their wedding in May.